What is our mission? 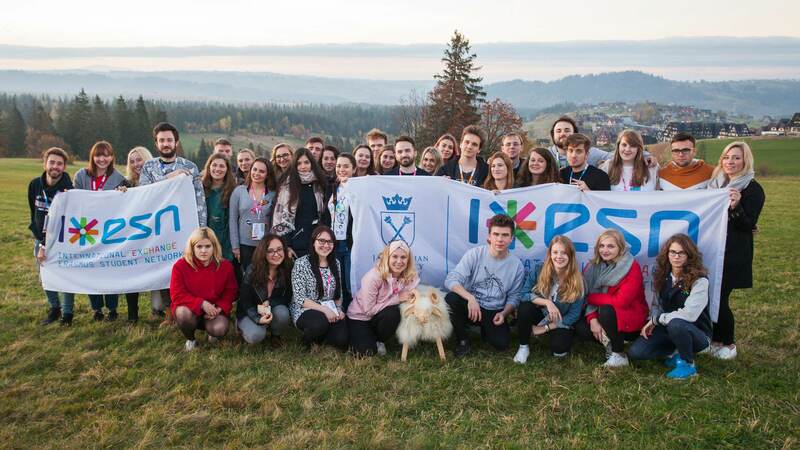 As the proud winners of the best ESN section in Europe of 2012/2013, our mission is to help Erasmus students feel at home here in Krakow. Under the Students Helping Students principle, we communicate and give assistance as well as provide many fun activities for our Erasmus friends. What is ESN? The Erasmus Student Network (ESN) is a non-profit international student organization that was founded in 1989. The core values of ESN involve supporting and developing the student exchange programs. Who are we? ESN UJ is one of the 500 local sections of ESN found in Poland. It is built on a basis of voluntary students who are supported by the International Students Mobility Office of the Jagiellonian University. As stated above, our goal is to make unforgettable memories and endless experiences for the international students staying in Krakow.